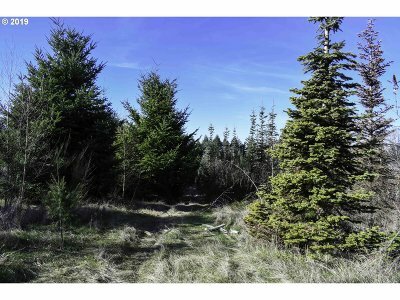 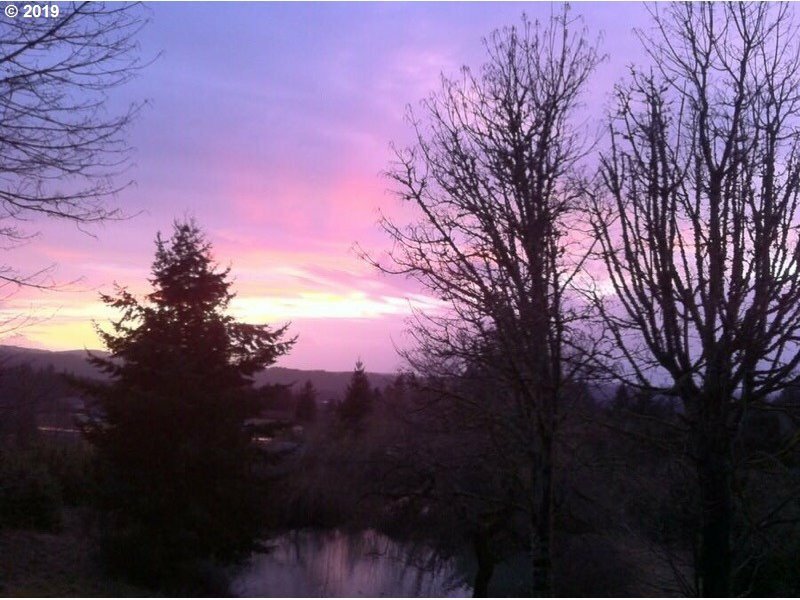 Beautiful Peaceful Setting Ready for your Dream Home on 10 acres! 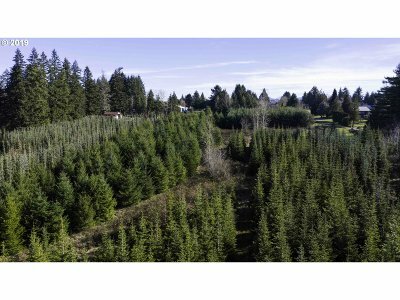 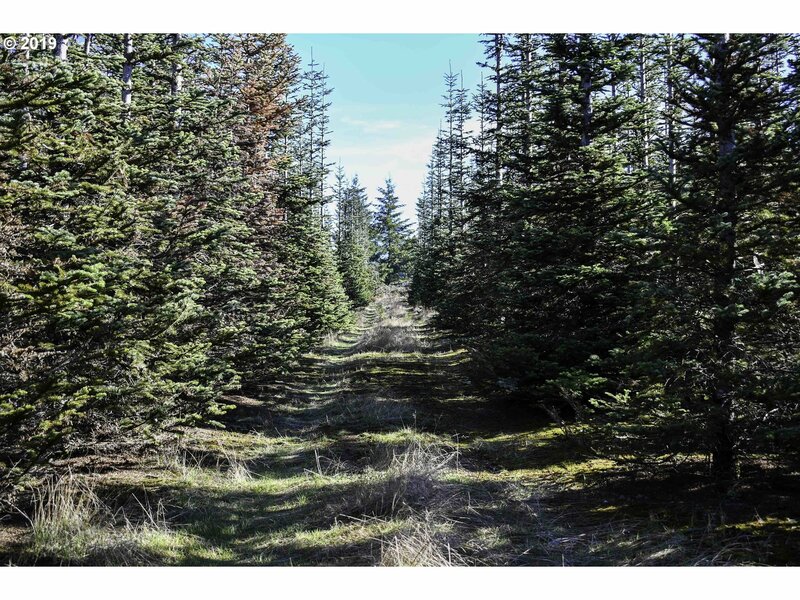 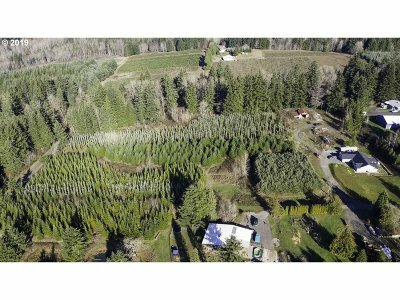 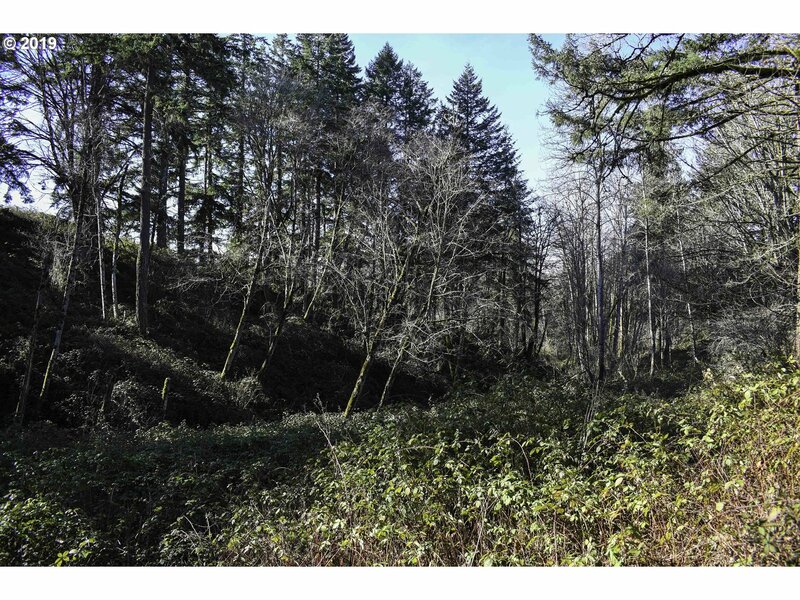 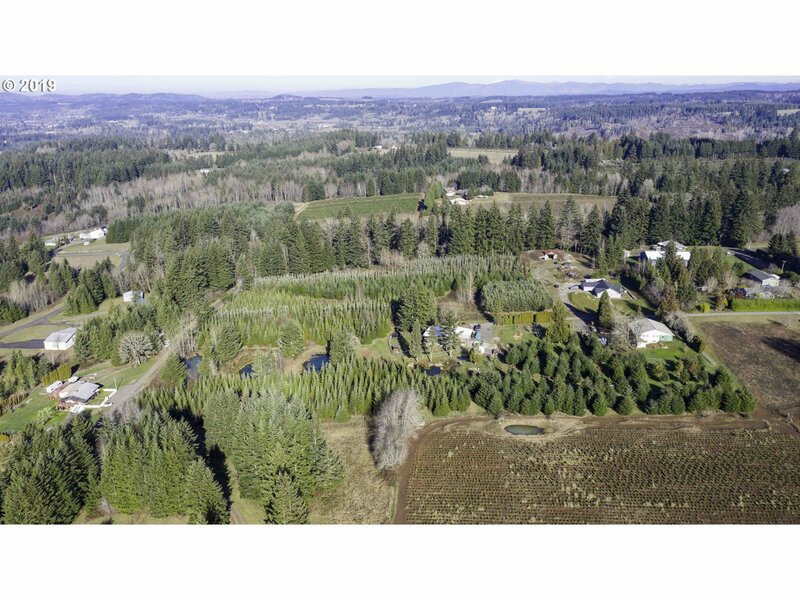 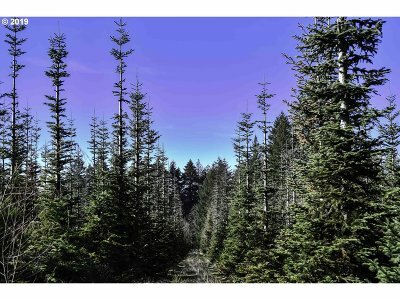 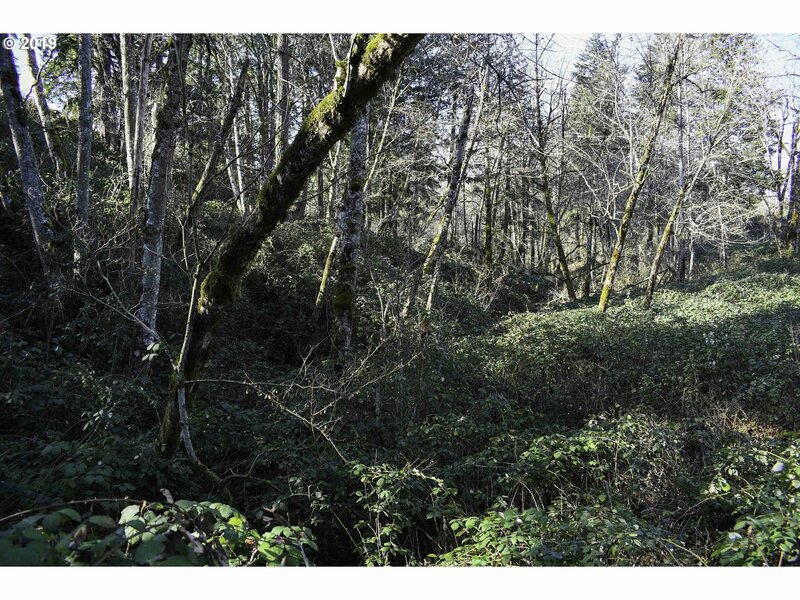 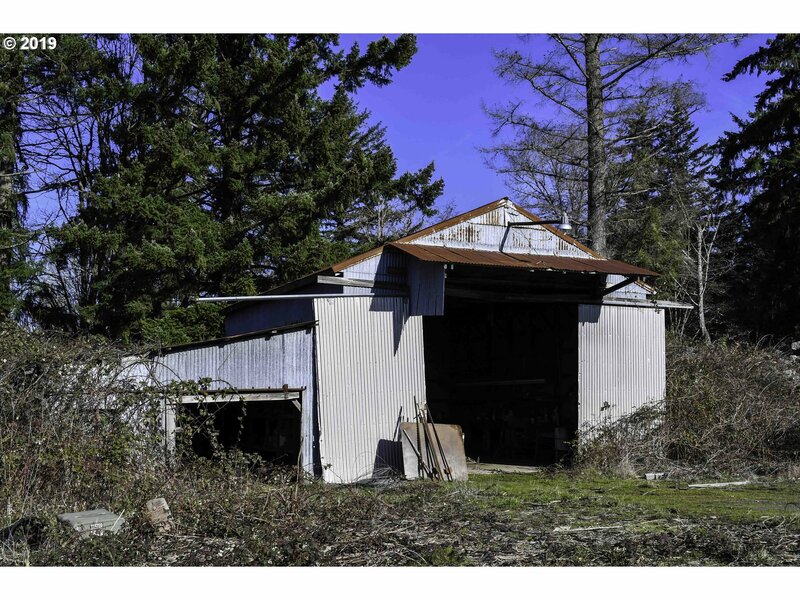 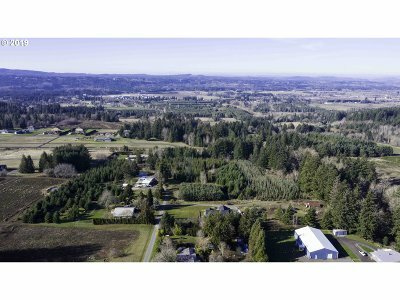 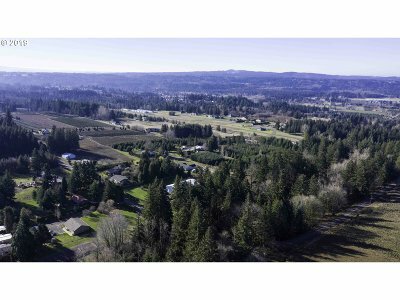 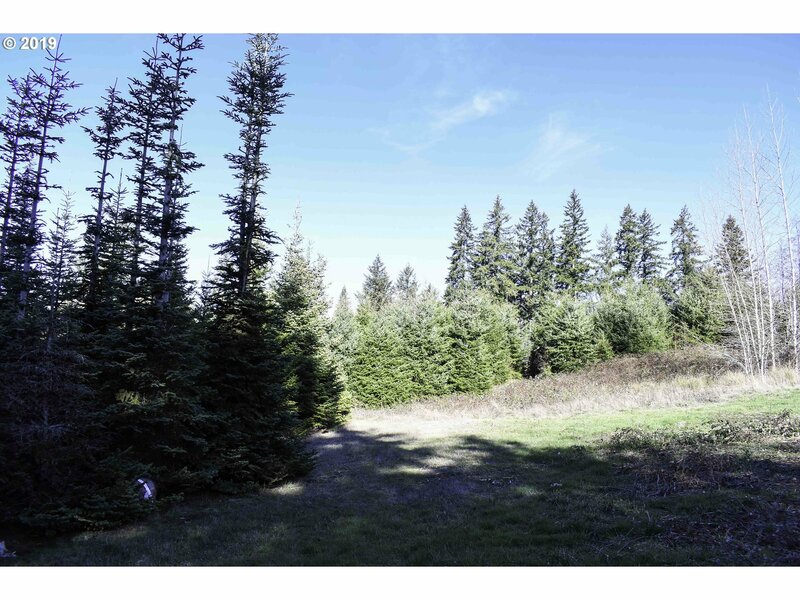 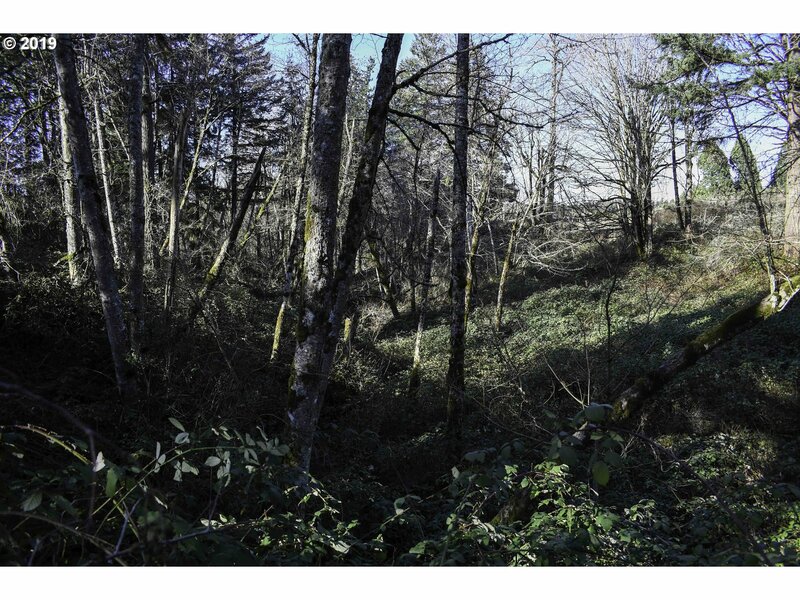 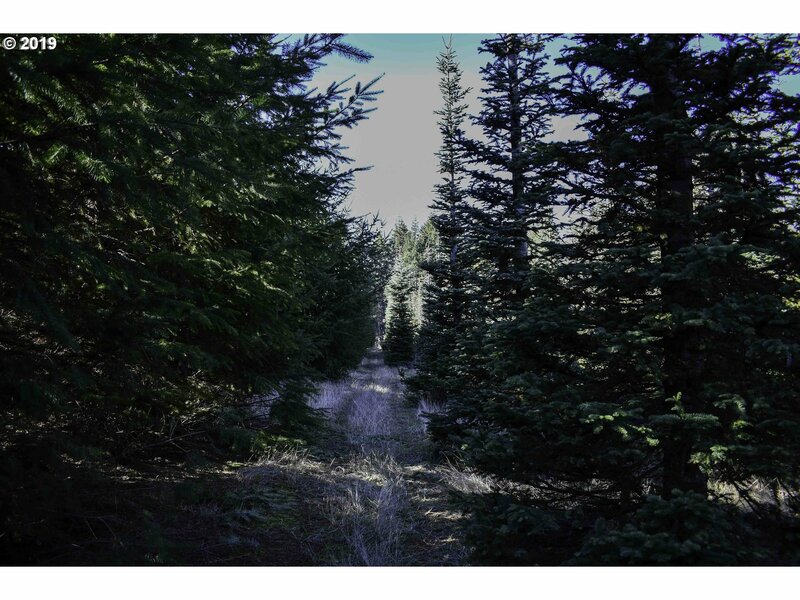 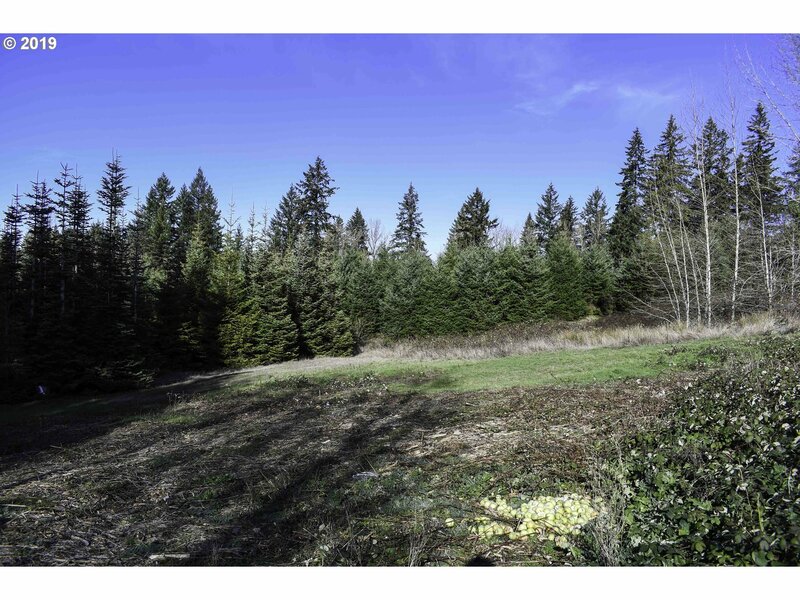 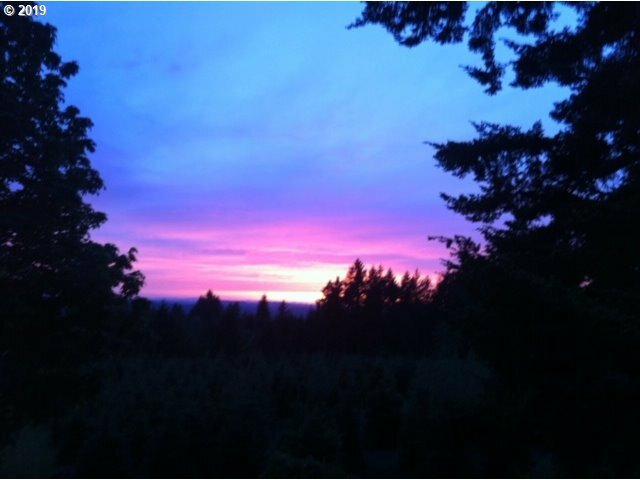 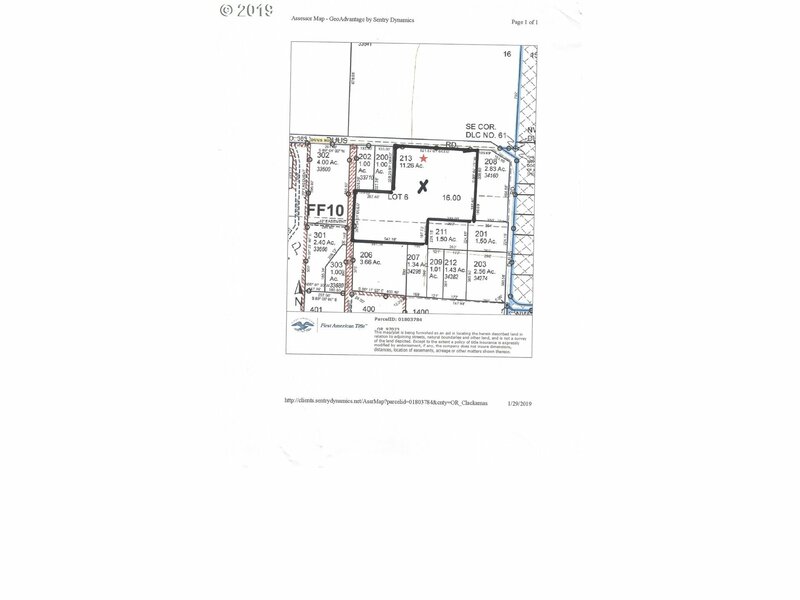 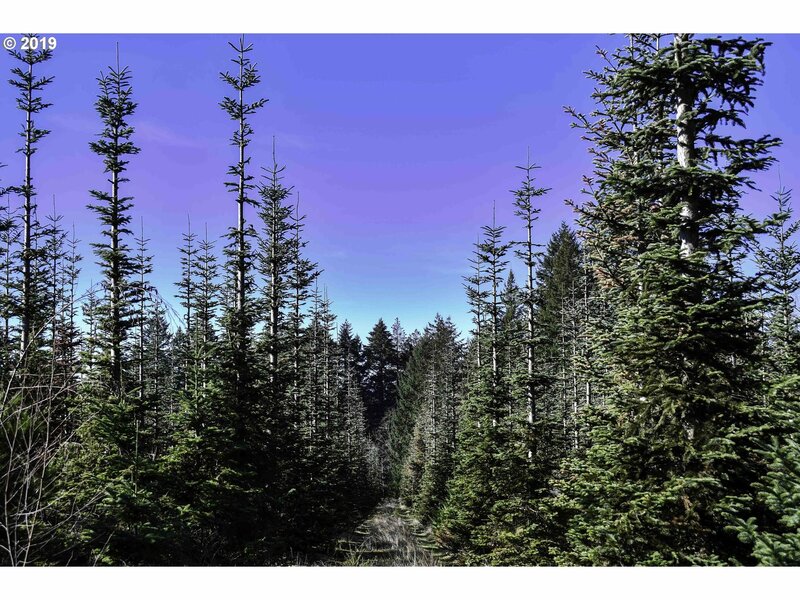 This property features several wonderful sites for building, a shop with power, a creek, potential amazing valley views, wonderful sunsets, trees and its all ready perk test approved. Property is in a great location by Valley View Airport and minutes to town. 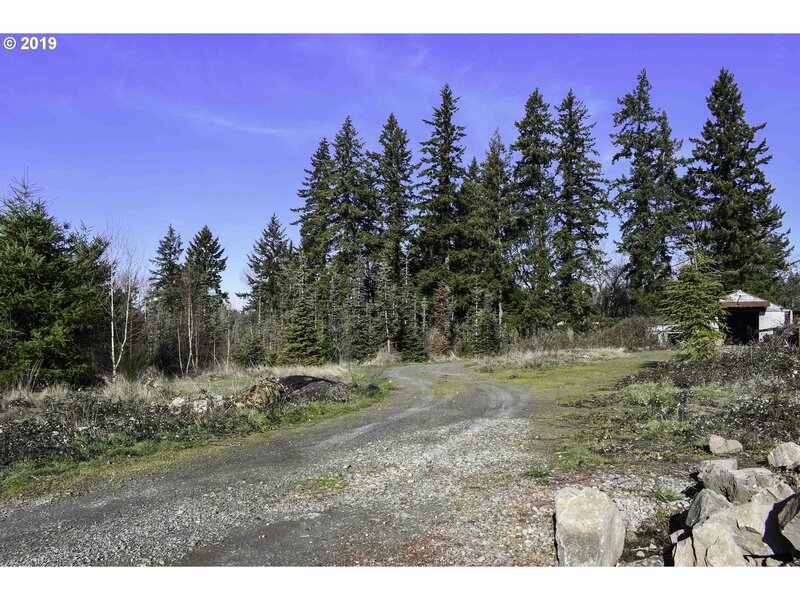 A nice shared gravel driveway leads to the property. Buyers to perform there own due diligence.